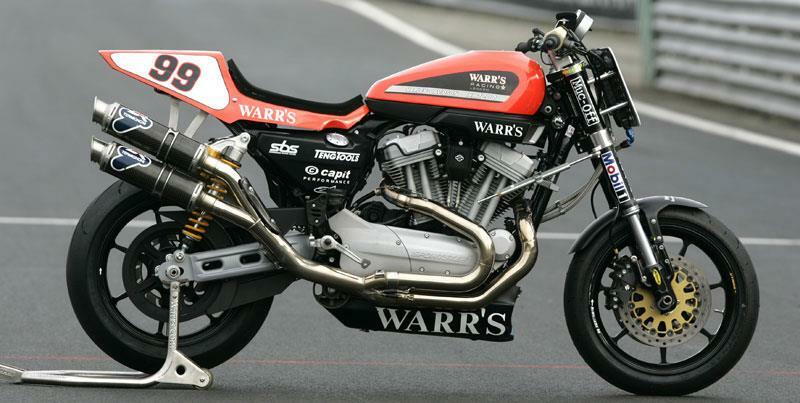 Warrs Harley-Davidson has announced what could be the race package deal of 2011. 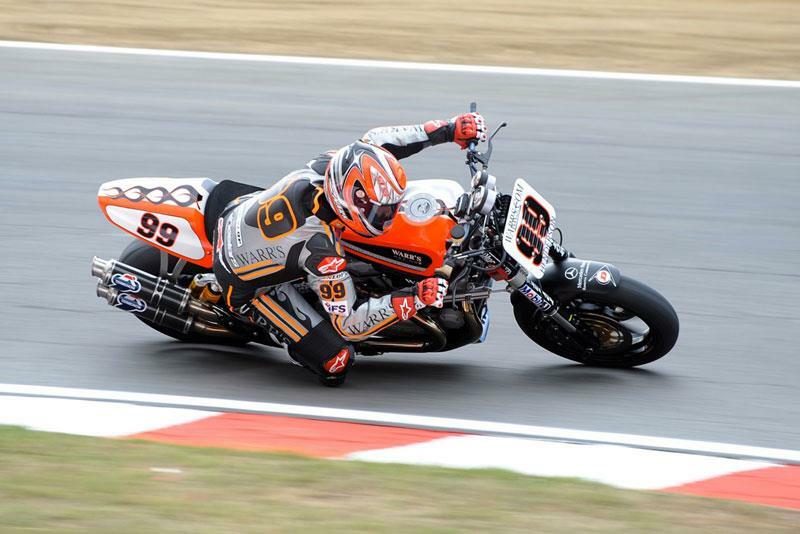 The London-based H-D dealer is offering two identical fully race-prepared Harley-Davidson XR1200 bikes to compete in the 2011 Harley-Davidson XR1200 Trophy Series under a ‘peppercorn rent’ agreement. Peppercorn rent is an American expression meaning the renter pays the supplier a nominal amount. In this case, Warrs Harley-Davidson will charge £1 rent per bike in exchange for the renter of each machine – one bike per rider/team – to complete the full 2011 UK championship season. 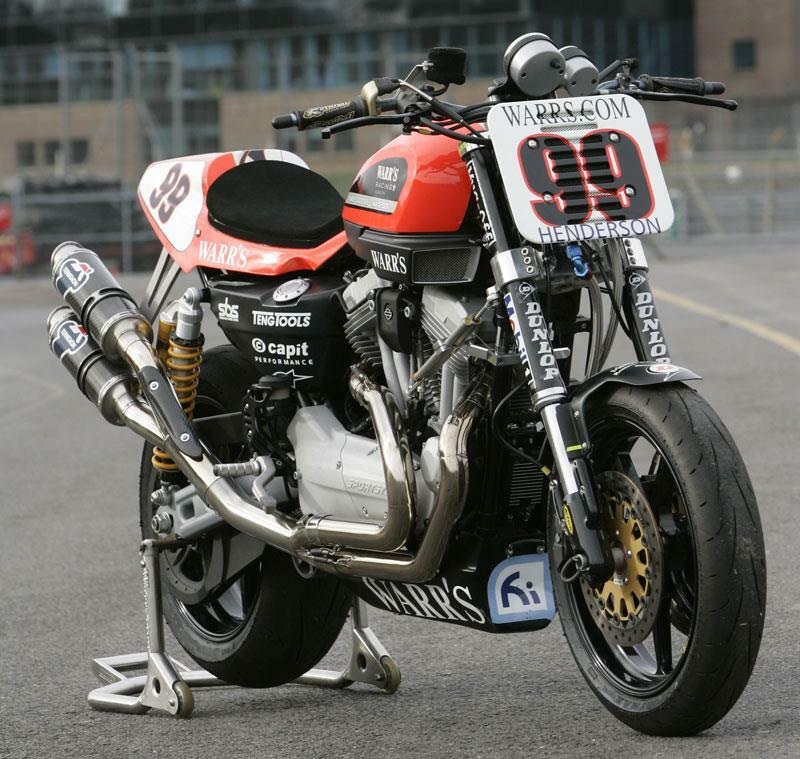 The bikes in question are the championship-winning bikes from the 2010 UK XR1200 Trophy Race Series – a similar Warrs prepared machine won the last round of the American AMA-backed XR1200 series, which Warrs and McWilliams competed in as a guest team. Each UK bike is equipped with the Harris Performance race kits as determined by the championship regulations and exactingly prepared by Warr’s race team. Included in the race package is a Warr’s sponsorship deal of discounted spares back-up and arm-length technical support eg suspension settings, running queries etc. 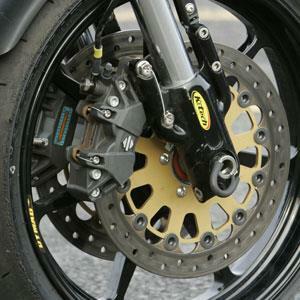 All told this would leave the rider and his team to find entry and tyre fees along with usual race charges. 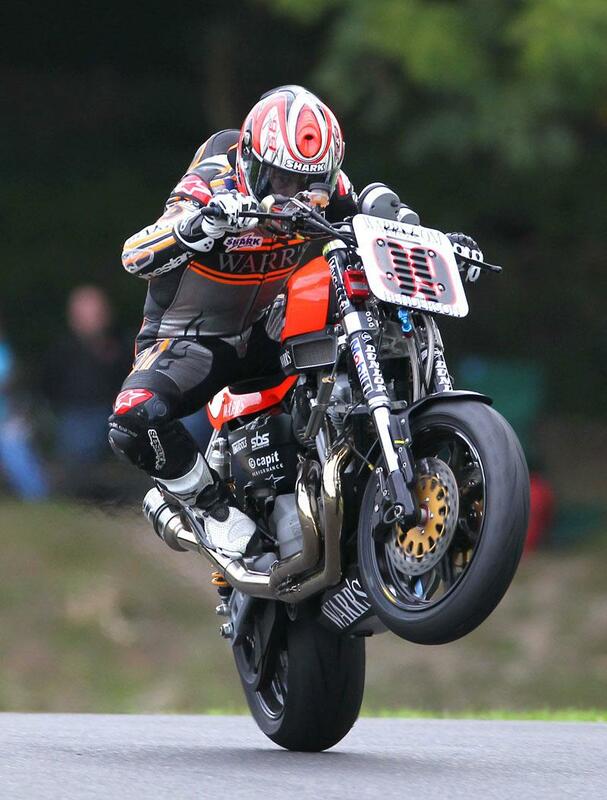 Because of the high-profile nature of the XR1200 Trophy Race Series, Warrs Harley-Davidson advises that all applicants will be carefully vetted and a racing CV must be supplied upon request.